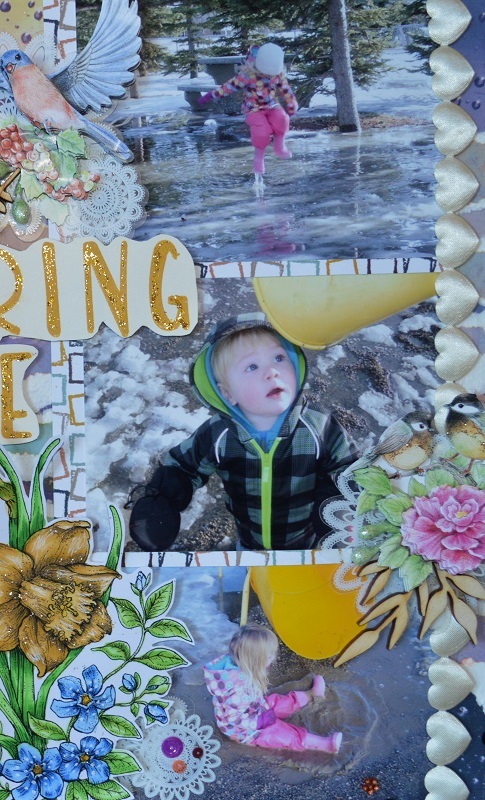 Today is a beautiful Spring day and the perfect time to share this project with you! 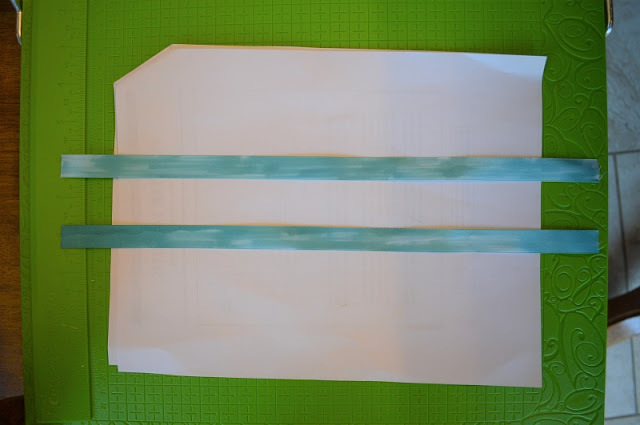 To start with, I cut two 14" pieces of white satin ribbon and colored it with Copic marker BG57. 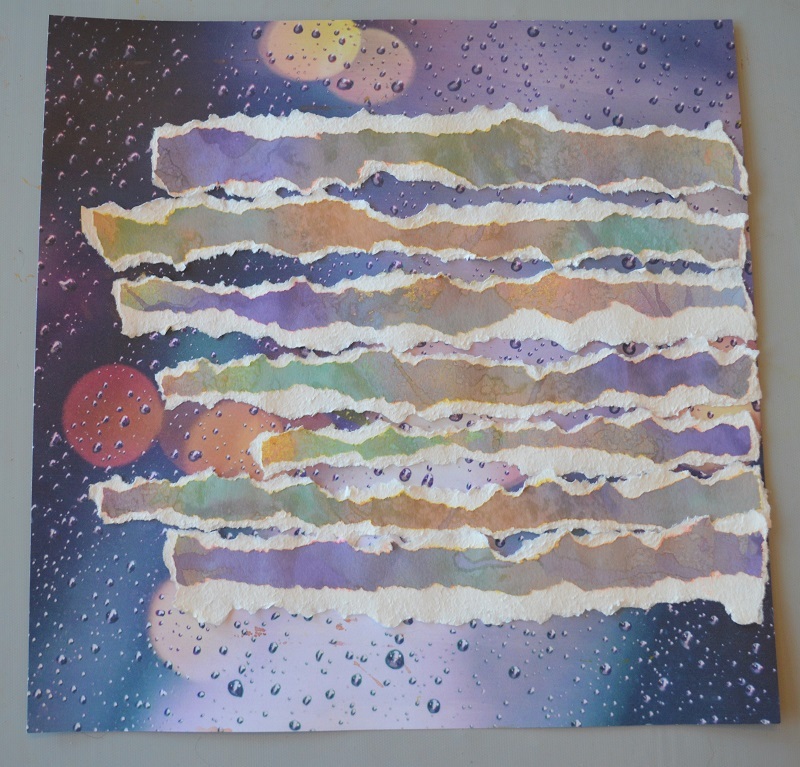 I left it streaky because I wanted it to have a shabby/chic look. This is the outside of the mini-album. 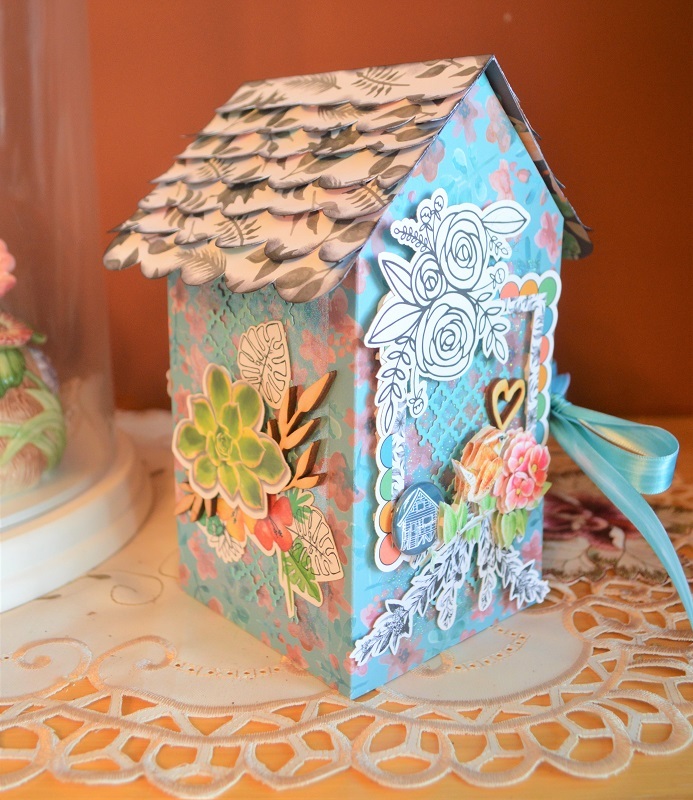 To add some interest and dimension to each side of the birdhouse, I glued down a sparkly piece of acetate and topped it with a lattice die cut that I cut from one of the blue pieces of cardstock in the Back to Basics paper collection. I am using some handmade bird embellishments that I had in my stash, along with wood veneer pieces, and pieces from the gorgeous Floral ephemera pack. 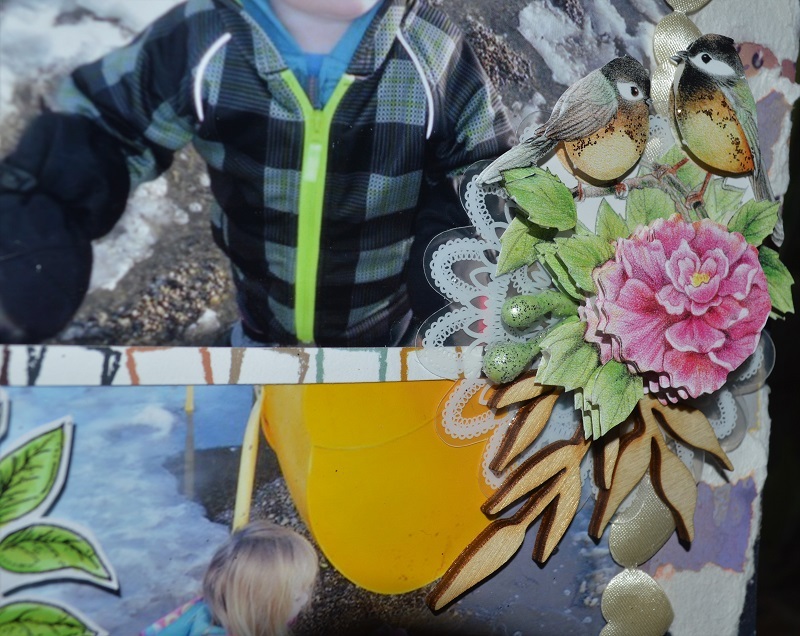 To tie my handmade embellishment to the Floral pieces, I added the little black and white stems from the Floral ephemera and tucked it in. I also tucked more of the Floral pieces underneath it. 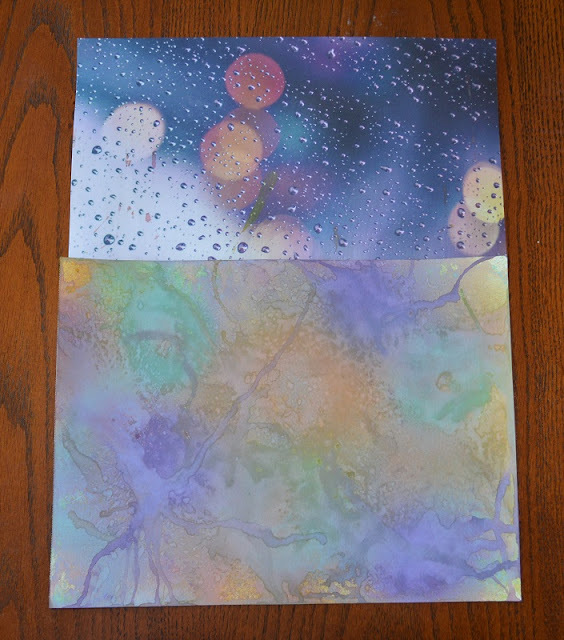 I used pop up foam dots on every page of this mini album. They give great dimension to the pages and also give you height to tuck things under as I did with the Wild Whisper flair button. Here's a photo that shows all the dimensional layers on the page. 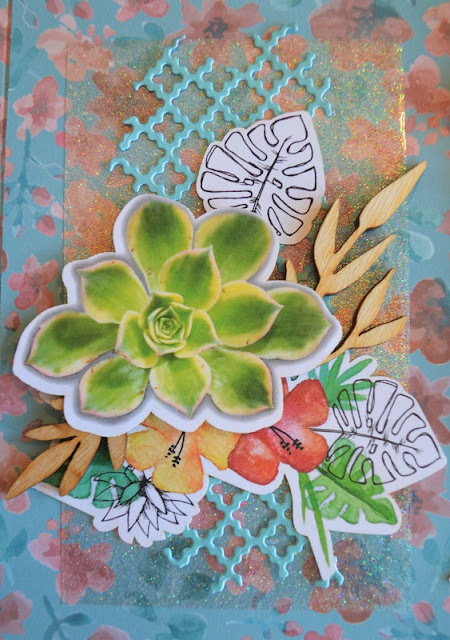 Look at the beautiful detail on the succulent from the ephemera pack. It looks so real you almost feel you need to water it! The last page on the outside of the album. To keep it looking uniform, I matted each photo with a piece of the green flowered paper in the Floral paper collection, a lacy white die cut from Gina Marie Designs, and of course more of the embellishments from the ephemera pack. For the roof of the house, I cut scallops from the beautiful leafy piece of cardstock in the collection, inked them with black ink and staggered them to look like shingles. 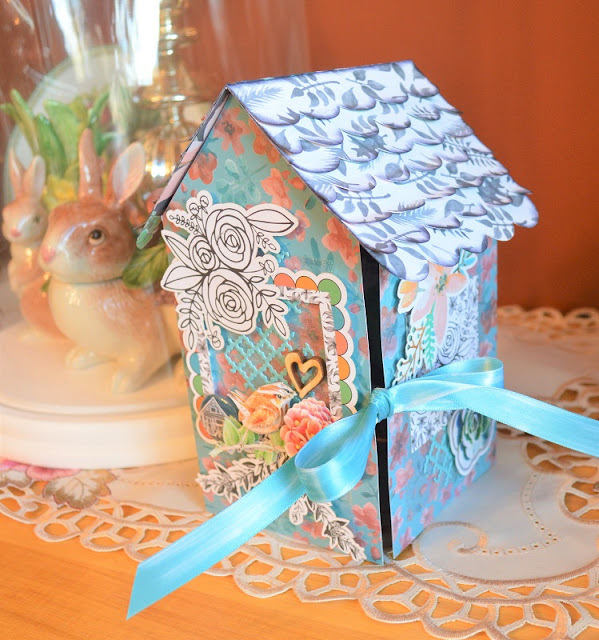 This mini album was so fun to make... I encourage you to give it a try. (Just go to the Splitcoaststampers tutorial for all measurements and even a video that shows you how to put it together.) 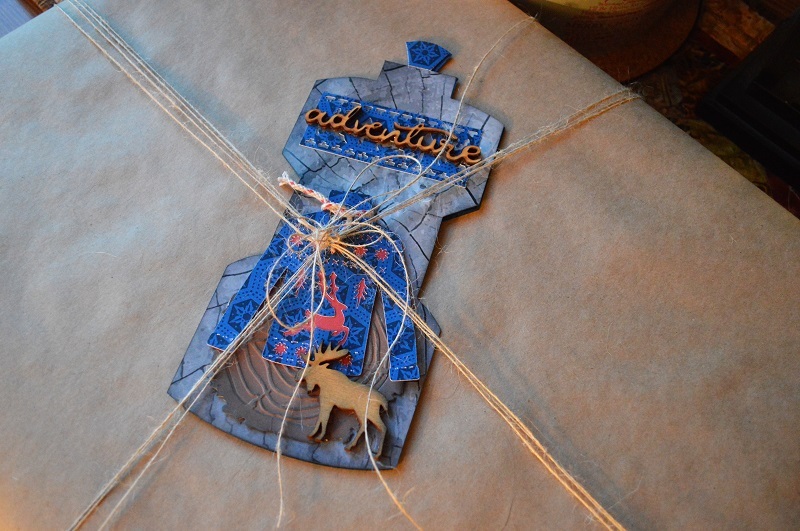 It's a lovely gift and the package of ephemera goes a LONG way when you are decorating it. 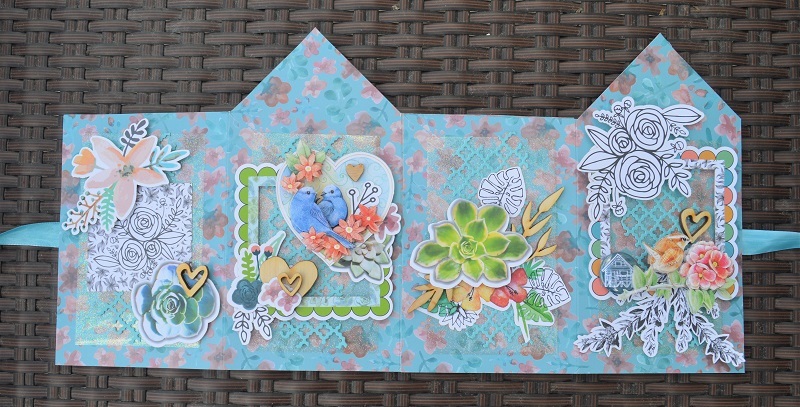 Today I'm going to show you how I played with the largest stamp from the Floral stamp set and created 3 cards with all the same materials, but still ended up with a different look on each card. I was able to create a different look, by placing the stamp differently on each card. To colour the roses I used a very simple colouring style. On each petal I started with my darkest colours on the inside edge and blended out to the lightest. 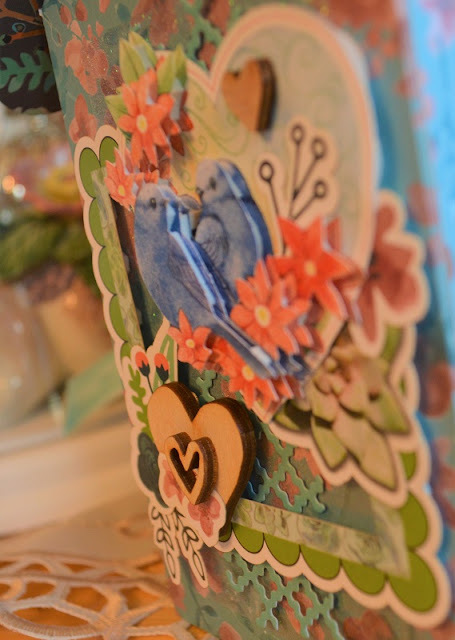 Each card was backed with Tonic Studios Mirror Glossy cardstock in Imperial Blue because I liked the way it brought out the blue in the Floral patterned paper. The bows for each were made as showed above. The twine was a very fine twine. I wrapped it around three fingers to create the loops and then tied them in the middle and glued them down on top of the card and fluffed out the bow. 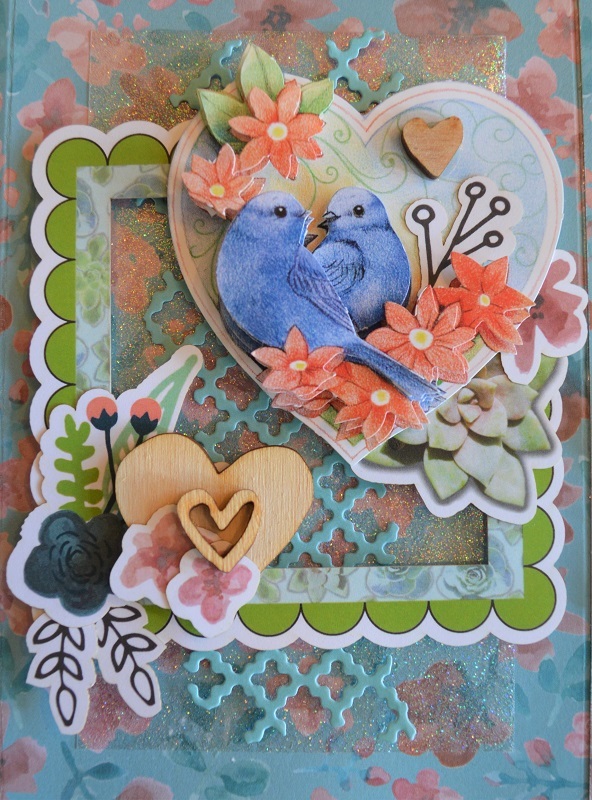 For card number 1 above, I cut the word strip from one of the patterned papers in the Floral collection and then cut it up to fit my card. 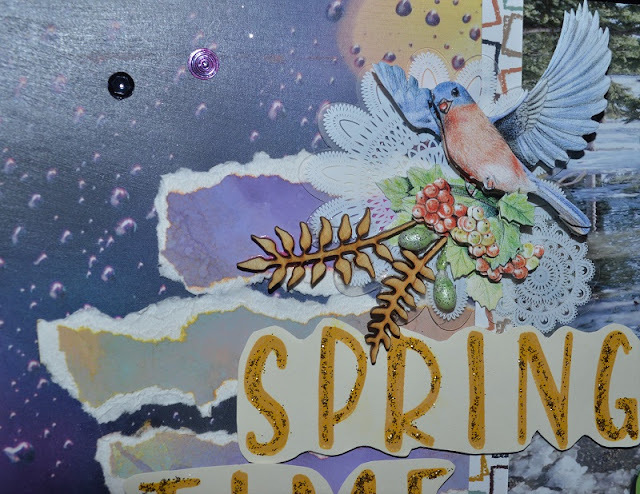 The sequins used on all of the cards are from the Crazy Motivated pack which is sold out in the Wild Whisper online store, but you can still find them here, in the ScrapShotz store. 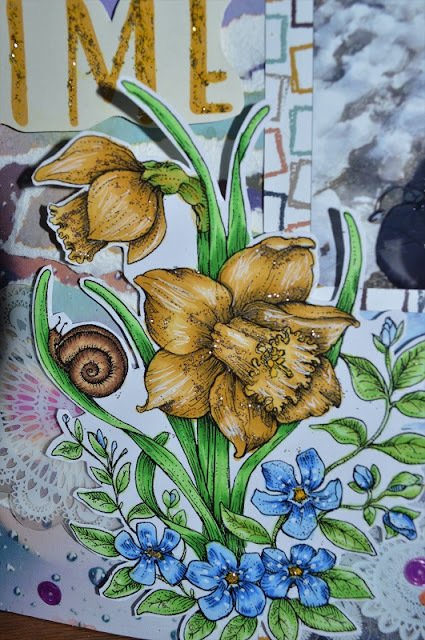 I created the inside of all three cards in the same manner, decorating a plain piece of white paper with one of the pretty florals in the ephemera package. 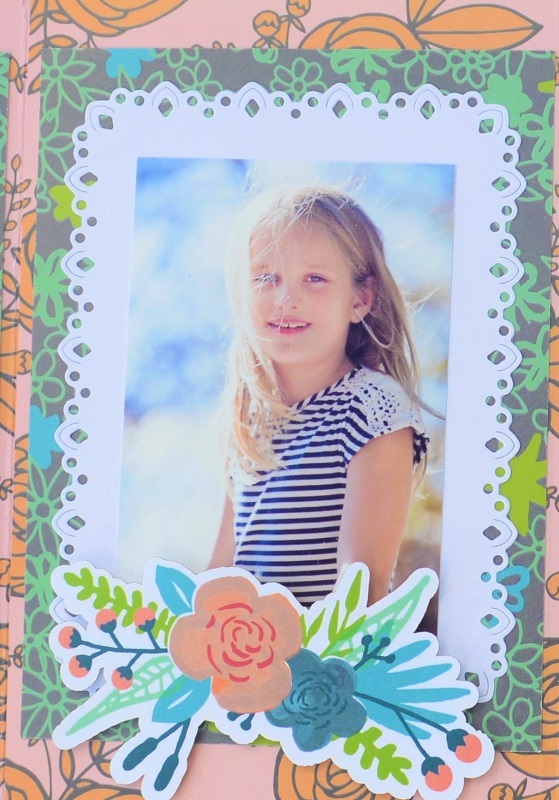 Card number 2 is all about that pretty, pretty, Floral stamp. Stamping it right in the center makes it the focus of the card. Card number 3 uses another word strip from the Floral patterned papers. I love all the quotes Suzy and Heather chose, and this one is definitely ME! 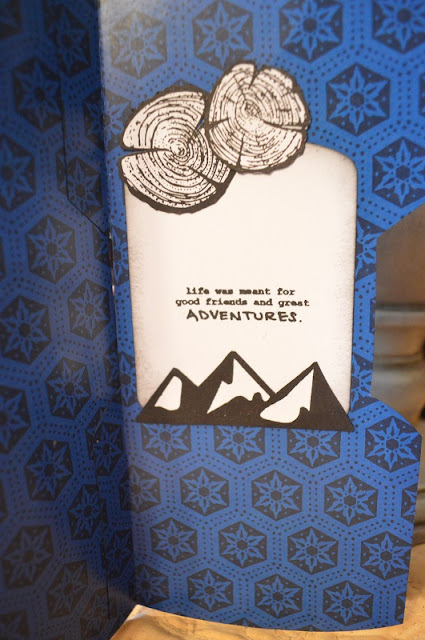 With this set of quotes, I inked the edges of each piece with Tim Holtz Walnut Distress Ink. By creating a series of cards using the same materials, you are able to craft more efficiently because you're not searching for a bunch of different items. They're all there on the table in front of you! Thanks for stopping by today! I hope I have inspired you to get busy and enjoy some cardmaking fun!! Wild Whisper's new collection "Floral"
I found the water bottle image at Silhouette Design Store. 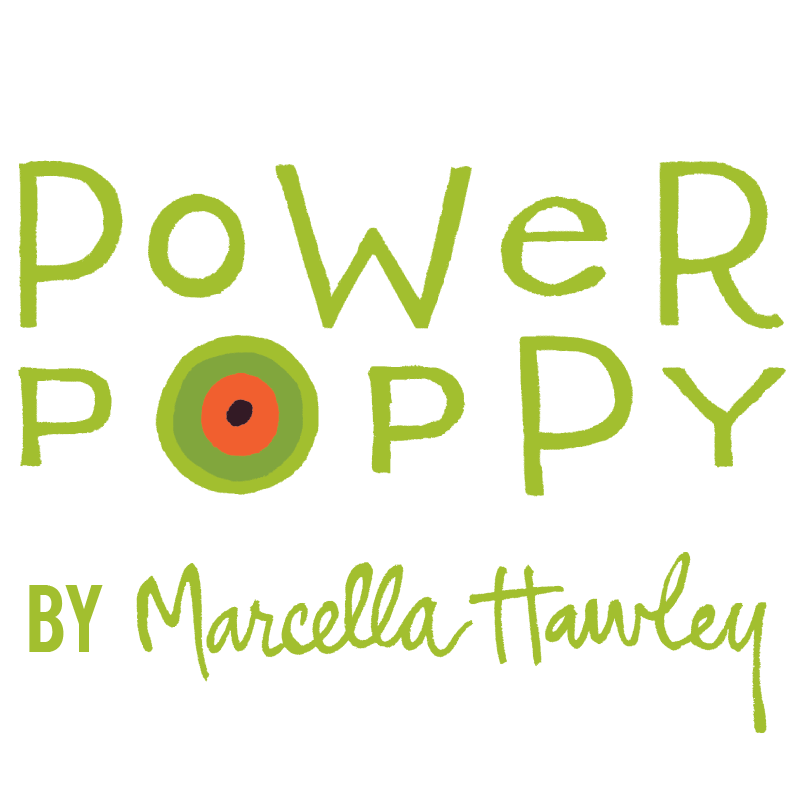 Then I converted it into an SVG file that would work with my Cricut, here. 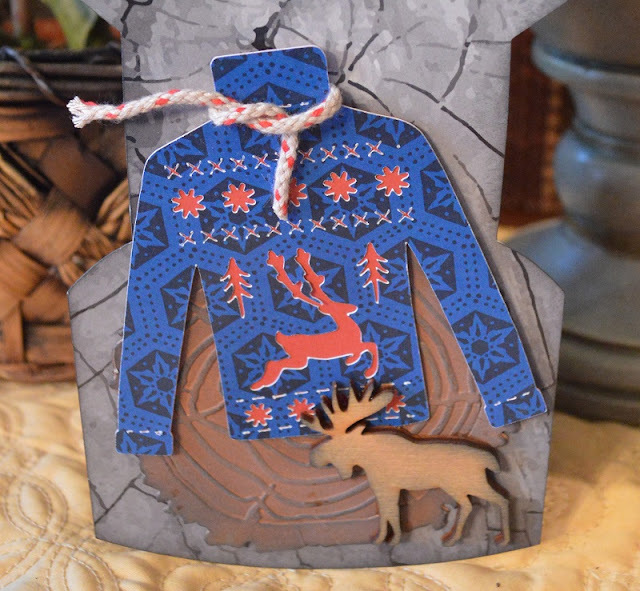 The die that I used to create the winter sweater is Kaisercraft's Christmas Knit. 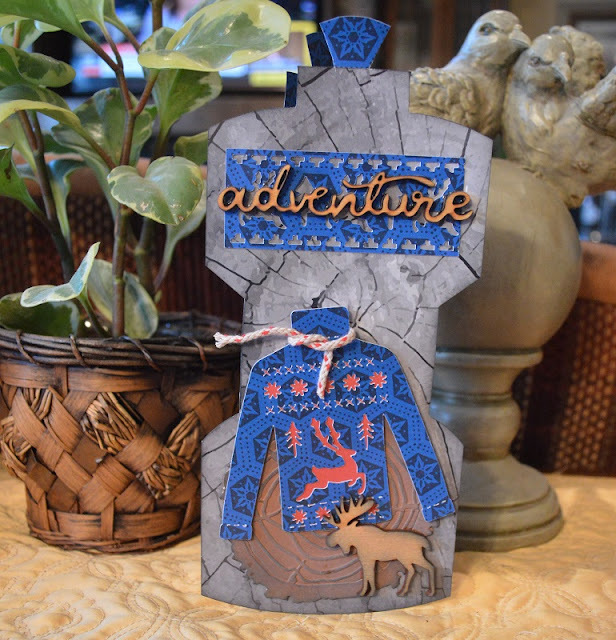 Underneath the "Adventure" wood piece, is another Kaisercraft die Knit Borders. 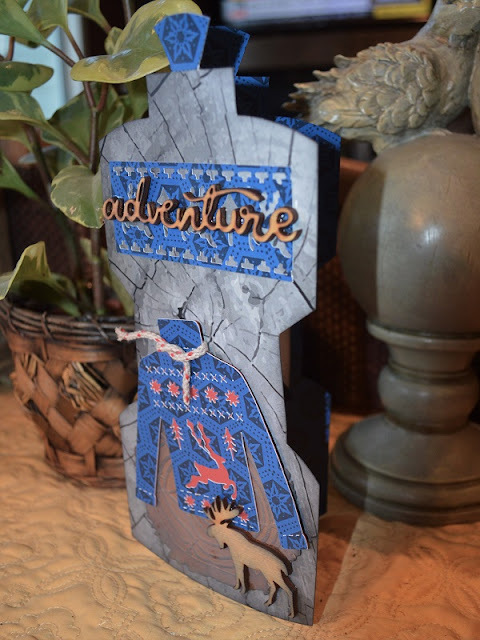 I made the tree ring using Tim Holtz's Tree Ring die. The wood veneer pieces are older pieces from Wild Whisper. 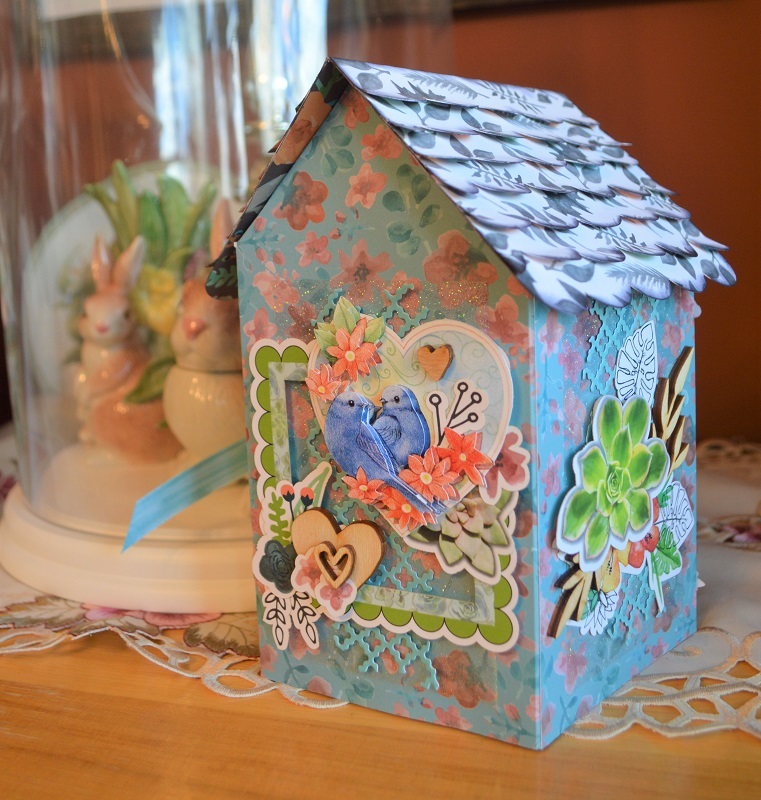 For the inside, I used the Adventure stamp set from Wild Whisper and fussy cut the pieces. I used the card to decorate the birthday gift with. Wild Whisper's papers are so sturdy, that the card stands up straight without any bending. 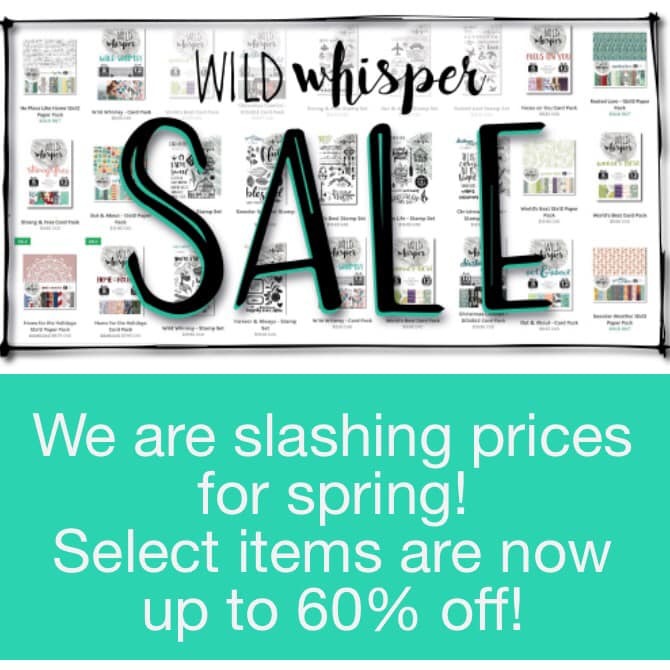 Don't forget to check out the sale at Wild Whisper. It won't be around for very much longer and there are some amazing deals to be found. Just add discount code DTLINDA in the coupon box and you will receive an additional 10% off the sale prices!! 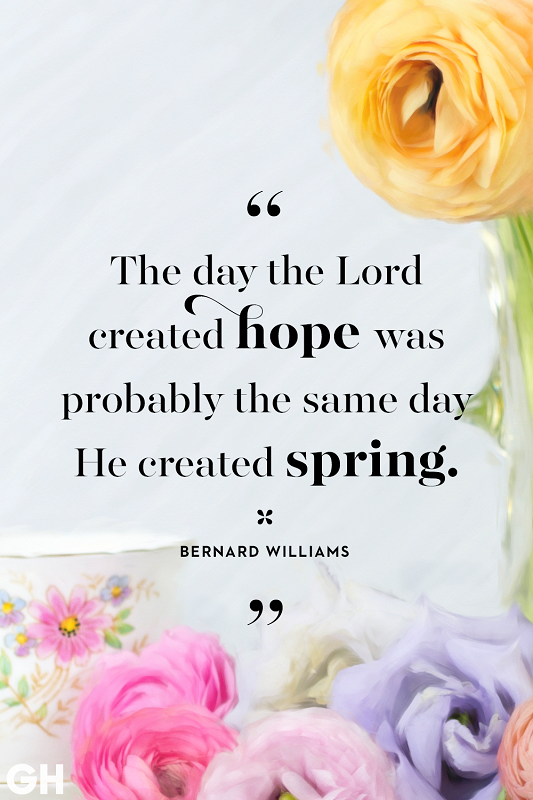 I love birds, and the wonderful thing about spring here, is the sound of the massive flocks singing their way back to Alberta, where they will nest and raise their babies. 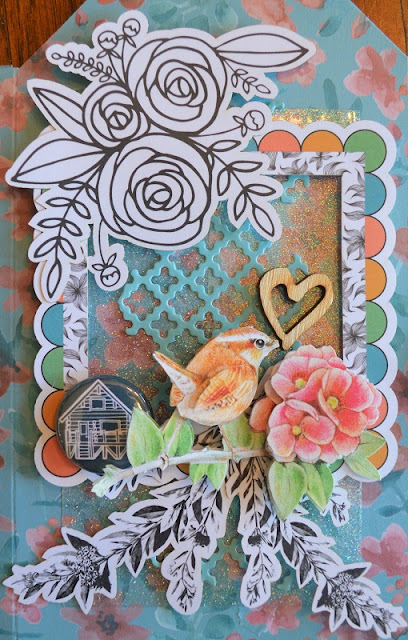 It felt appropriate for me to embellish my layout with some beautiful birds that I created from a kit by gluing layers together and popping them up between each layer with foam tape. Wild Whisper's wood veneer pieces made a perfect accent for them. The Spring Time title was created using the Back to Basics Capital Letters stamp set and stamping with Fossilized Amber Distress Oxide ink. I think I have pretty "hardy" grandchildren, don't you agree!! They are playing at one of the playgrounds in town and that big yellow thing in the photos is a slide. I'm pretty sure that after sitting in an ice cold puddle, a big cup of hot chocolate was next on the agenda!! 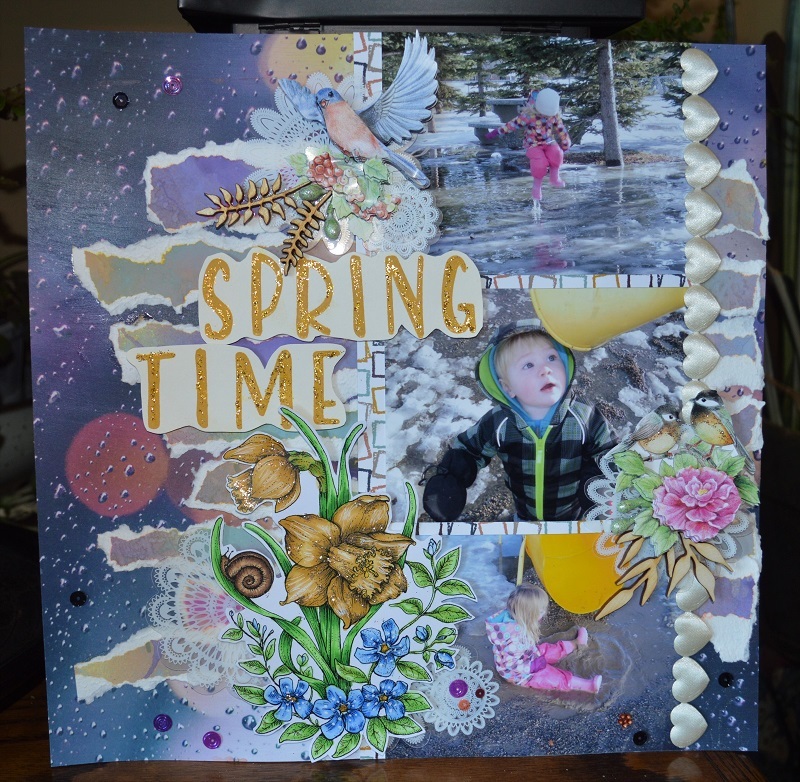 Oh... and a reminder... you have until 11:59 MST time tomorrow night (Feb 28th) to enter Wild Whisper's February challenge. 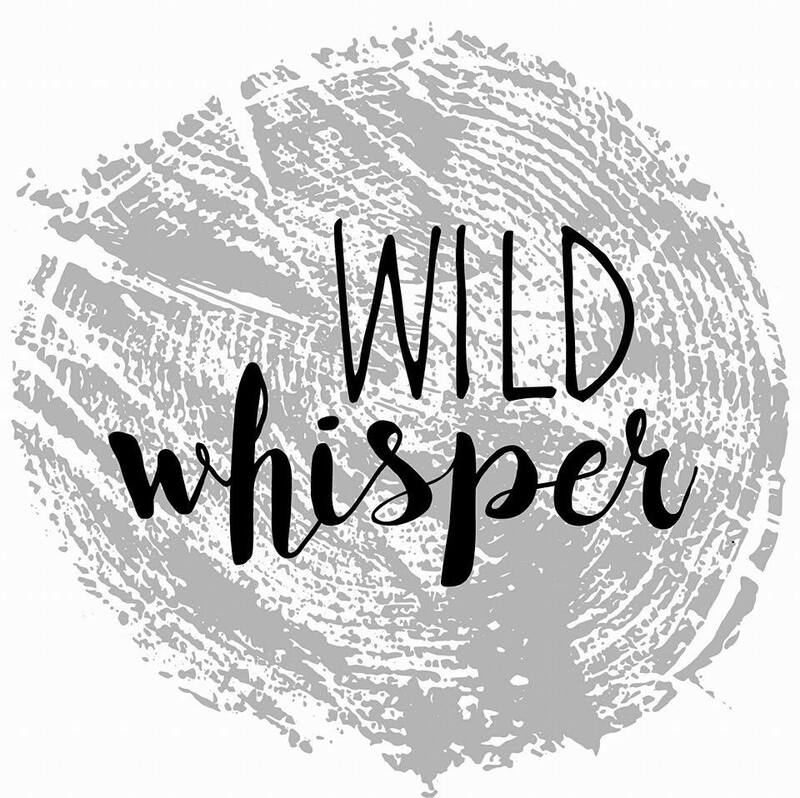 Go here and join the Wild Whisper Community for lots of inspiration and encouragement. THEN, go here to enter the challenge. You don't need to use Wild Whisper products, but if you DO, you receive two entries into the draw. 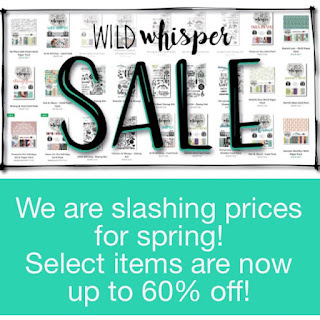 The prize is a stamp set and package of ephemera... a GREAT way to start your collection of Wild Whisper goodies, if you haven't already! !